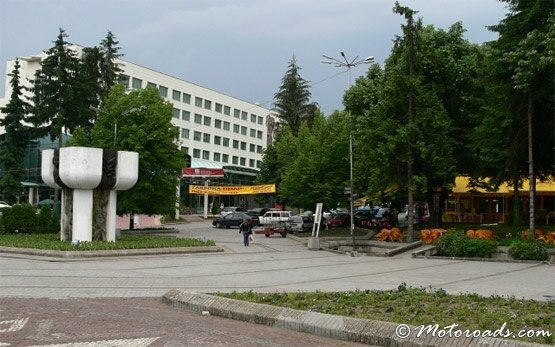 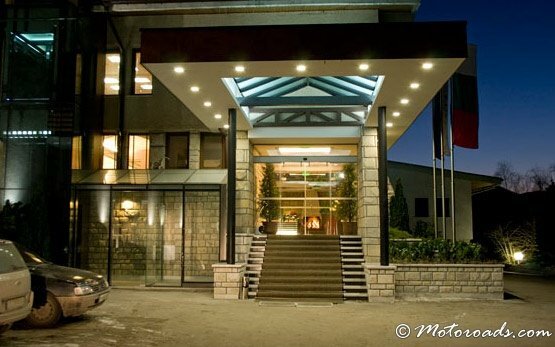 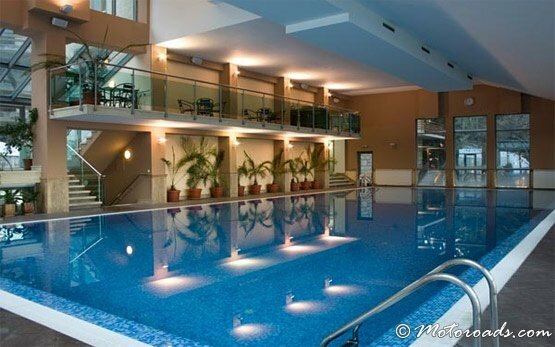 VELINGRAD - SPA Resort, Bulgaria » With its diverse springs, excellent climate and leafy parks, Velingrad is one of Bulgaria's most popular spa resorts. 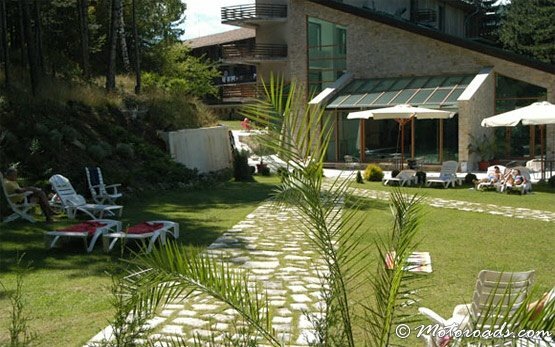 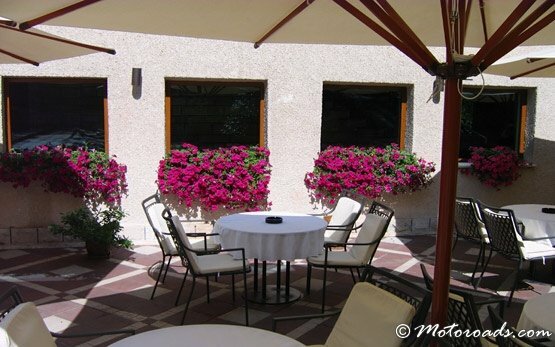 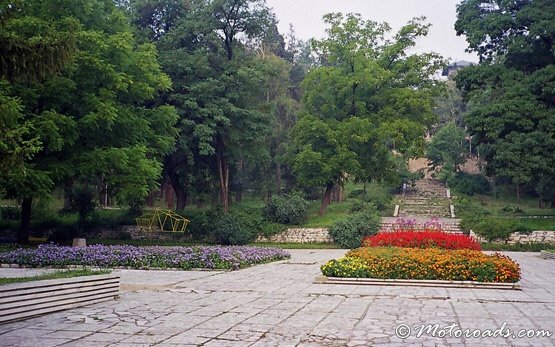 It is situated amidst the wonderful natural surrounding of the Western Rhodopes, 86 km southwest of Plovdiv. 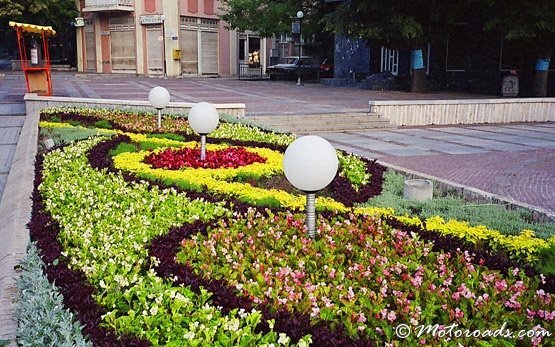 Thracians, Slavs, Byzantines, Romans, and Ottomans have shaped the town's history. 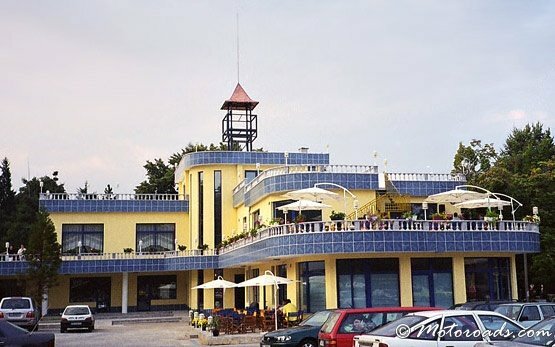 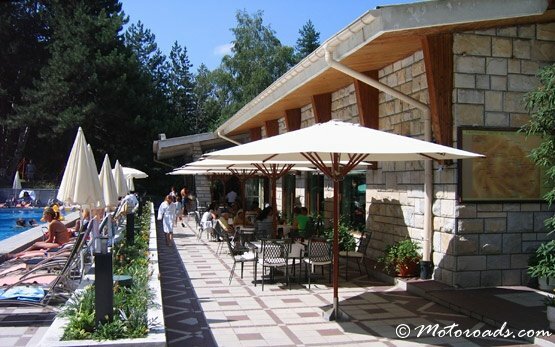 However, the greatest treasure of Velingrad are the 80 mineral springs with temperatures varying from 22 to 48C, used for treatment of a number of diseases. 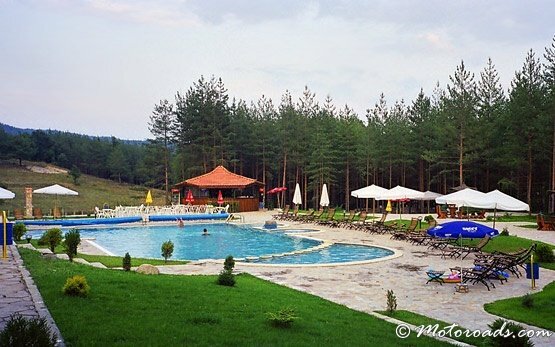 The abundance of mineral springs and resort facilities, the mild climate and the beautiful lake near the Kleptuza spring, make Velingrad a desirable destination. 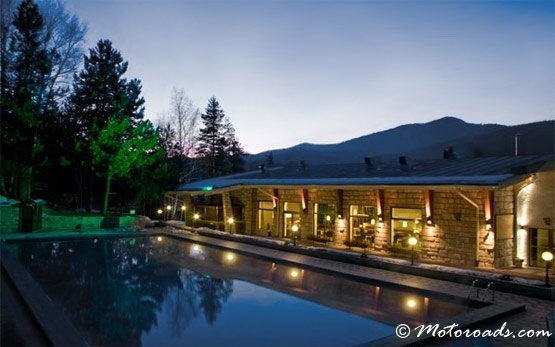 Surrounding areas of interest are the small health resort Yundola at the pass dividing the Rhodopes from Rila mountain, notable for its inhabitants' longevity, the village of Dorkovo with the nearby Zepina medieval Bulgarian fortress.